To meet the varied and growing needs of customers we are offering best assortment of Industrial Rubber Elbow at economical price. We bring forth vast industrial experience and expertise in this business, instrumental in Rubber Elbow. We manufacture a wide range of Rubber Elbows that are fabricated using state-of-the-art machinery and latest technology. 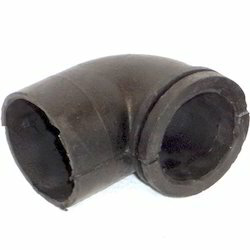 Our range of Rubber Elbow is widely used for rubber hoses. We also offer customization on our range as per the client specifications. 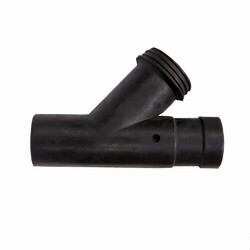 We offer Rubber Elbow Part to our clients. We are offering Rubber Elbows to our client.